Something Delightful : Prepping For School! Summer is sadly coming to an end which means I am about to start the first semester of my Sophomore year of college. 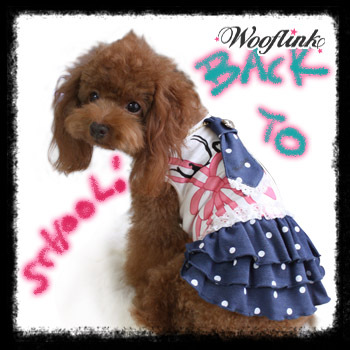 School starting back is a depressing thought, but it can easily be transformed into a more pleasant thought with the right accessories! 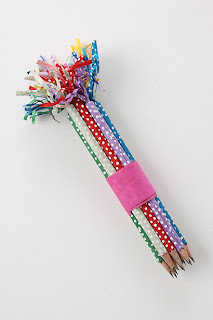 Yes, preppy, posh outfits are a way to brighten any class, but there is always a need for cute supplies! It is so easy to make your whole outlook preppy by adding preppy items such as these! I'm obsessing over this Tulle Backpack!! I will definitely be using my Bowtastic paperclips this semester!! I'm always marking my notes and my reading. These will be perfect and are so fun to make! You can see my post on them Here. 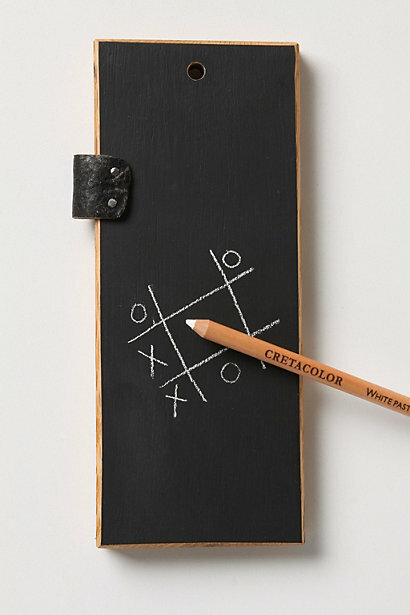 Is this pocket blackboard not adorable?? I would love this! I'm always jotting down quick thoughts and reminders. 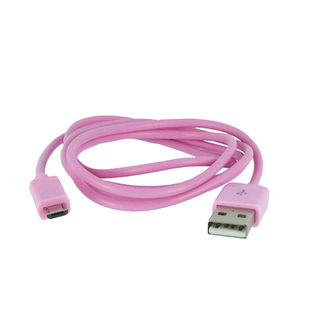 What girl doesn't need a pink USB cord?? These items get me excited for the new semester, along with thoughts of Fall clothing and the cool, crisp weather! How are you Prepping for your classes?? Ive never seen those pencils but now I have to have them. 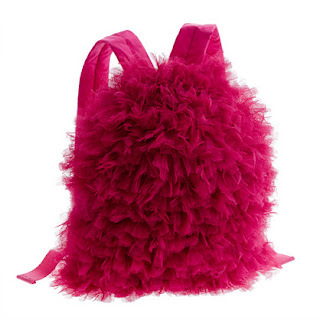 The tulle backpack is so girly and fun! loved this post! 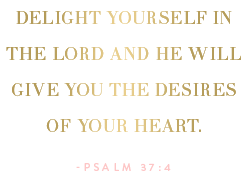 Have a happy Friday and be sure to check out my low entry giveaway ending soon :). Thanks Mariel :) I'll check out your giveaway! 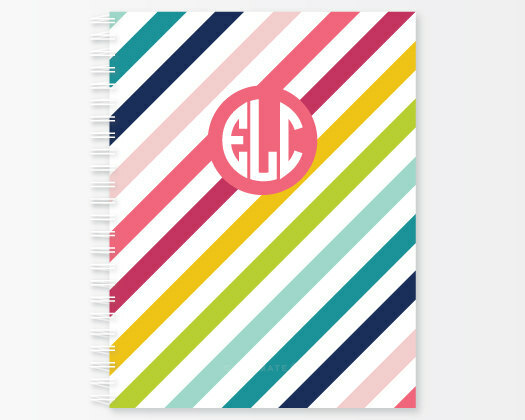 You have the cutest supplies! 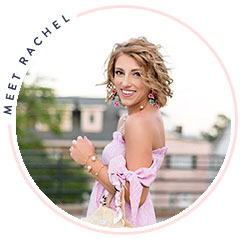 Love that pink USB cord and I your blog design is precious Rachel! I tried to comment on the previous post, but there's nothing to click on? Or did I miss it? Thank you so much, Miss Janice!! :) There should be a place to comment on the previous post! A few others did. I'm sorry it didn't work.